CML China, trading as Sicomm Technologies, is a professional IC design house located in Wuxi and Shanghai, China. Sicomm, a member of the CML Microsystems Plc group of companies, specialises in high quality, leading edge designs for digital voice radio, focusing on high volume, high integration and low cost digital voice radio solutions. We are pleased to announce that CML Microcircuits is now offering some of Sicomm’s product range that is specifically targeted at high volume and low cost radio applications. To view our recently published press releases on the Sicomm SCT9389 + SCT9366D and the SCT3258TD, click the links below, or go straight to the product range. 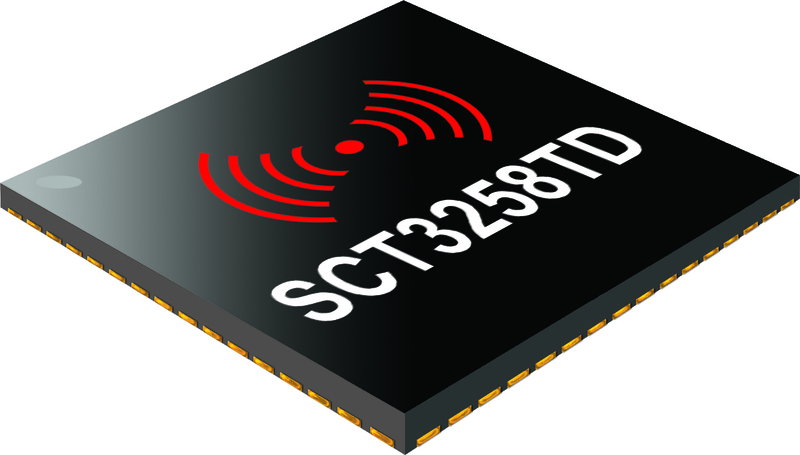 The SCT3258TD is a low power, high performance baseband processor, supporting DMR and dPMR radio protocols. The device embeds the data link layer and much of the call control layer processing of the DMR and dPMR protocol. 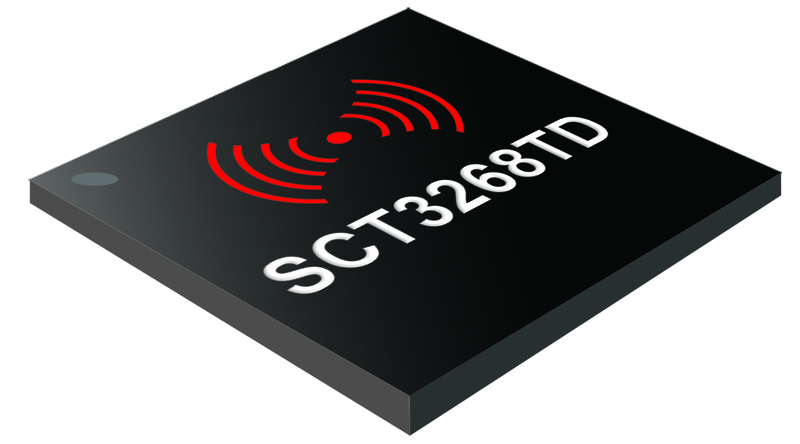 The SCT9366D is a PMR radio transceiver design that supports DMR/Analog or dPMR/Analog operation. 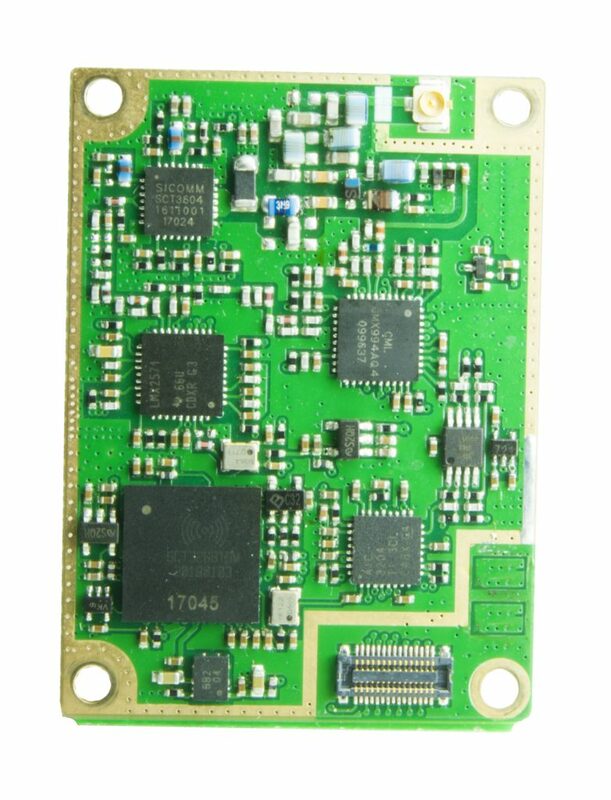 The design is based on a digital baseband processor SCT3258TD, MCU, direct conversion receiver, integrated PLL/VCO and high efficiency power amplifier. 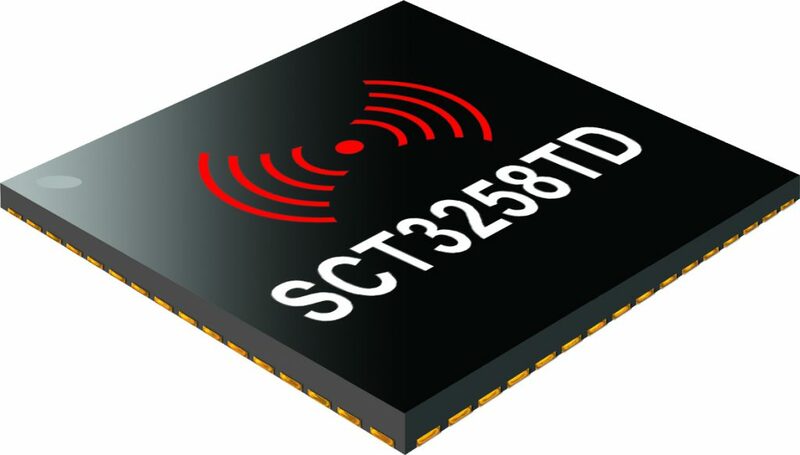 The SCT3268TD is a highly integrated, low power, high performance, Digital/Analog PMR/LMR baseband processor with an embedded vocoder and ARM 32-bit Cortex-M0 host microcontroller. 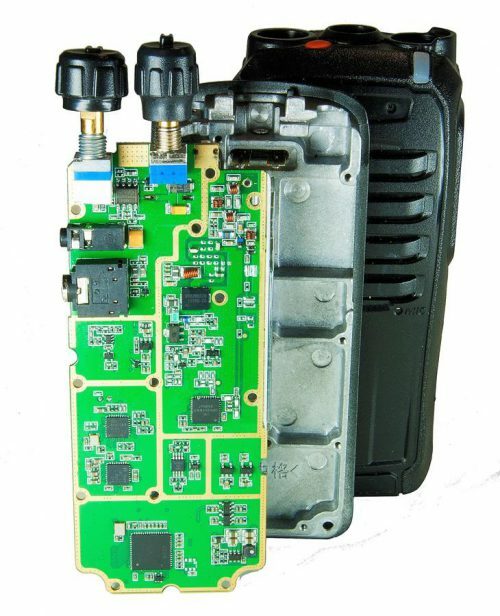 The SCT9389 is a small form factor PMR radio transceiver that supports DMR/Analog operation or dPMR/Analog operation and has been tested against EN 300 113 requirements.